It seems so many new products these days are claiming to be ‘SMART’ what does it really mean? How can a wheelchair be SMART? And can it really improve the driving experience? 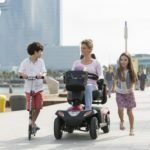 Invacare is leading the way in SMART technology for powered wheelchairs. Sometimes a product can be promoted as being SMART because it comes with an app. It’s true the Invacare LiNX system does have a cool app with a dashboard that shows all your chair’s vital statistics, but this is not the only means in which an Invacare LiNX chair is SMART. 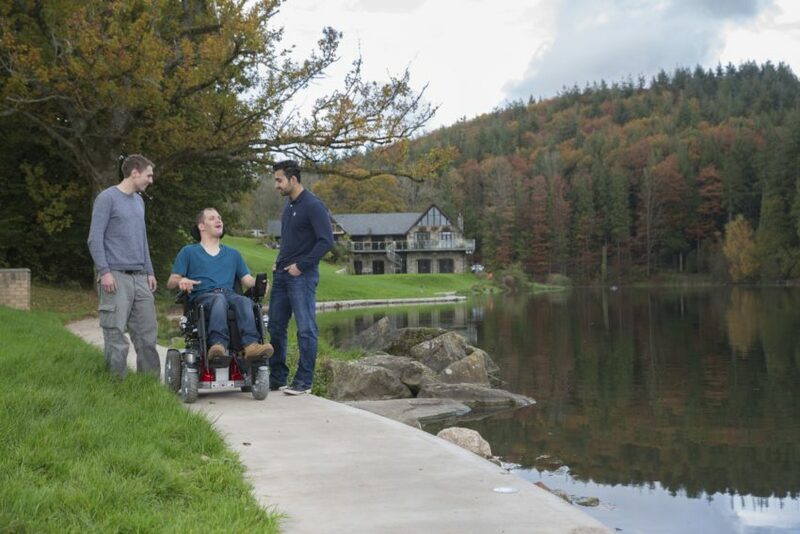 The Invacare LiNX powered wheelchair control system is SMART because it has the capacity to learn and adapt to ensure your comfort and safety when out and about – even off road! Invacare recognised the difficulties in maintaining a consistent speed and drive over uneven ground such as gravel or a thick rug or carpet, which sometimes cause the castors to lock and jolt the chair once released. The solution is dynamic and adaptive load compensation, which is built into the LiNX controller. This function compensates for imbalances caused by dramatic changes in terrain or slope, enabling a consistent drive. This gives the user more accurate and predictable control and confidence as they drive from one surface to the next. Furthermore, an enhanced low-speed control also ensures greater accuracy going through doorways and approaching desks. Over time, a powered wheelchair’s performance can decline. 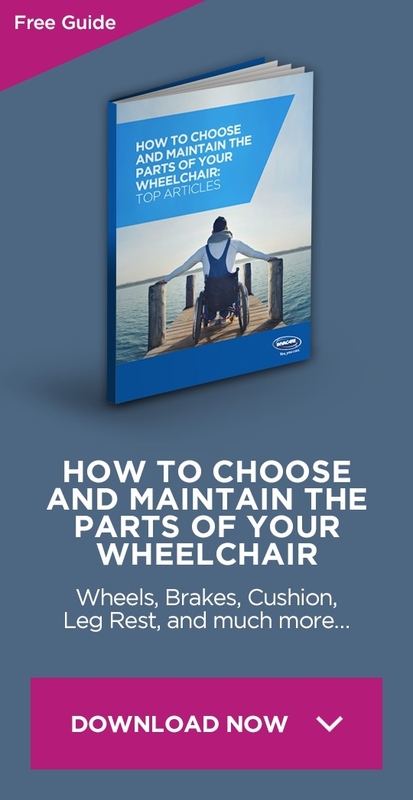 Imbalances can occur in weight distribution and wear and tear can impact on how the wheelchair drives. The adaptive load compensation makes it easy for these faults to be corrected. A service provider can use the app, which interprets, learns and adapts the motors to these changes, to quickly and easily re-calibrate. This ensures the drive of the powerchair is always optimised and well balanced throughout its lifetime. Another problem for power wheelchairs can be staying on course when moving on different or difficult terrain. With LiNX G-TracⓇ technology, these issues are a thing of the past. LiNX intelligence uses digital gyroscopic technology to make sure the direction indicated by the joystick is followed by the chair. This ensures the power chair is led by the user and not by the terrain. The gyroscope detects even the smallest deviation from the path indicated by the controls, automatically correcting itself on any surface, even icy weather conditions. 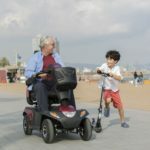 This enables the user to reduce the number of corrective actions needed – making the powerchair drive smoother, easier and safer, so you can get on with doing the things you enjoy. Now that’s smart!